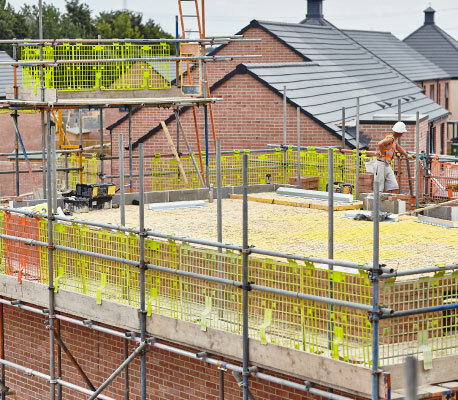 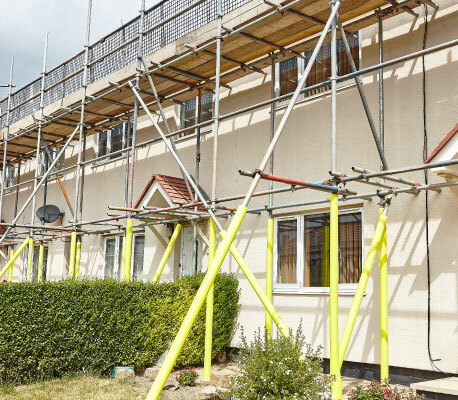 Most scaffolding works are designed to TG20 this is the technical guidance for the use of scaffold contractors, a compliance sheet is carried out before any works are carried out to ensure works are within this scope. 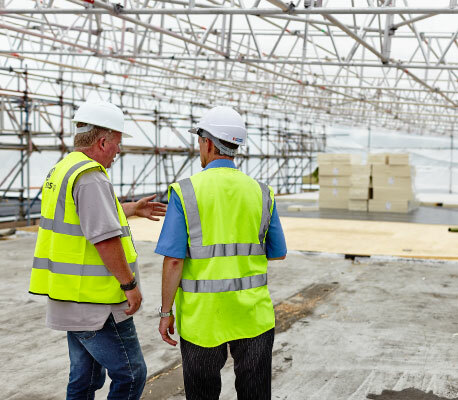 Any works outside the scope require a scaffold design and calculations this is a legal requirement. 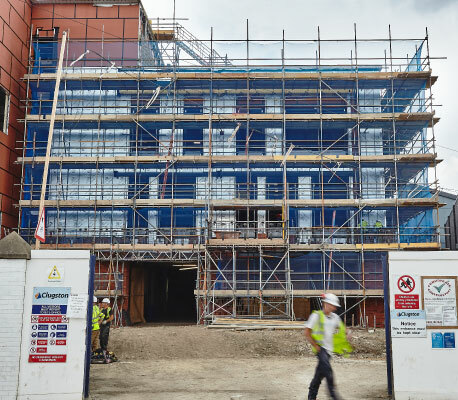 BeeJay Scaffolding work closely with a number of Scaffold Engineers who are able to produce design drawings and calculations using CAD software bespoke to your project. 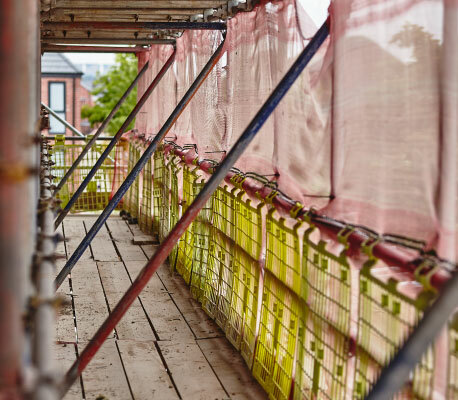 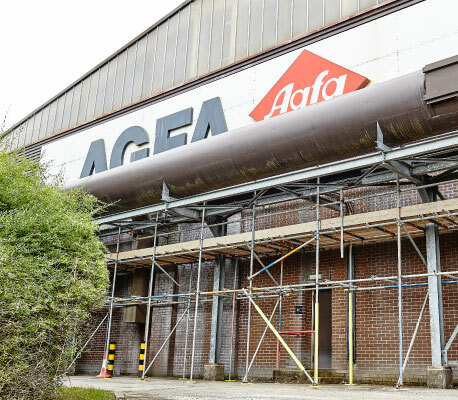 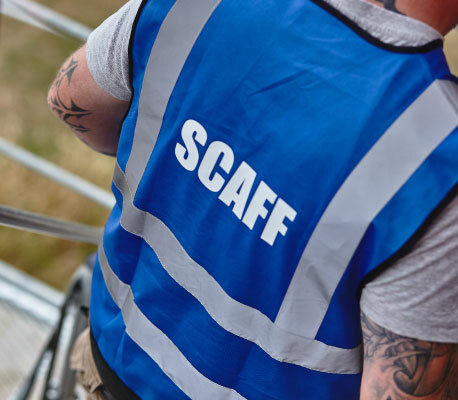 The design allows us to build the scaffold safely and knowing that we are working with the design parameters, the design will take in to account the environment, surroundings, and any specific requirements and potential scenarios that would be required.